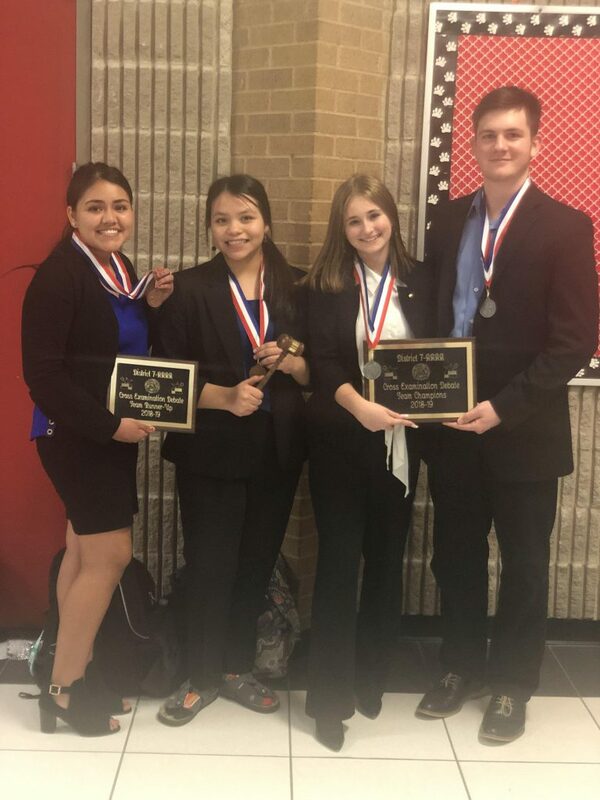 On Wednesday, February 6th Glen Rose high school hosted the District CX Debate Meet. Nine district teams were in attendance to compete for their spot at advancing to the State CX Debate Meet. Glen Rose entered three teams with two teams placing. 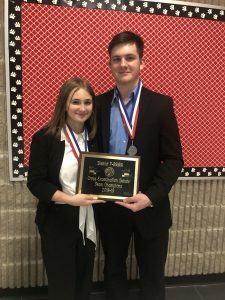 Preston Roberson and Jody Keahey placed 2nd advancing to state. 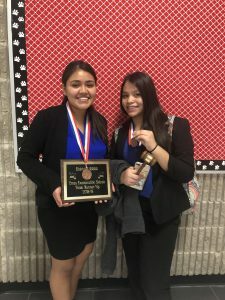 Ayari Arauho and Paloma Gonzales placed 3rd advancing as an alternate team to the State Meet. Ayari Arauho was also awarded Best Speaker. The state meet will be held in Austin on March 22nd & 23Rd.